It's a long way from the chilly arctic tundra to the sunbaked hills of Argentina, and nobody knows that better than a polar bear named Arturo. For the last 20 years, he's been confined at a zoo in the western city of Mendoza, where temperatures during the summer have been known to reach well over 100 degrees, forced to endure the rigors of both captivity and the arid climes of the region, so far from his natural habitat. He's been called the "world's saddest animal" -- and to see him, that description hardly seems hyperbolic. 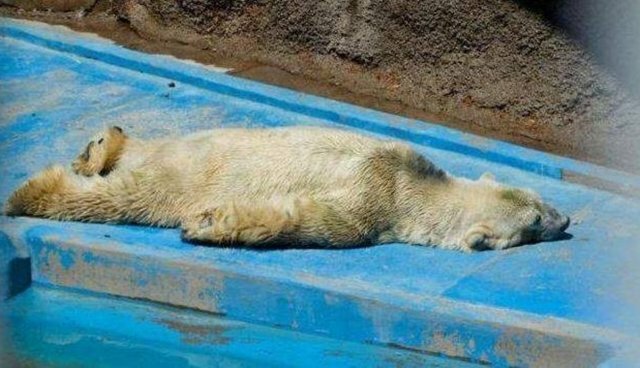 Up until two years ago, Arturo's miserable existence in his concrete enclosure had been eased somewhat by a polar bear companion named Pelusa. But since her death he appears to have slipped into a deep depression, exhibiting signs of psychosis, like in pacing and other repetitive behavior seen in the video below. Last February, vets in Mendoza concluded that Arturo was too sickly and frail to survive the journey north. More recently, Canadian authorities informed the conservancy that three years worth of records are needed to bring an animal into the country, records the Argentine zoo didn't keep. 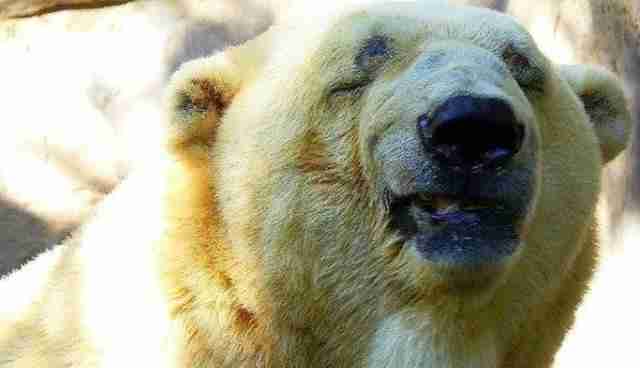 Even in light of those setbacks, calls for Arturo's transfer to Canada have only gotten stronger. On social media, thousands of concerned animal lovers, along with celebrities, like Cher, have added their voices to try to make things better for the bear, regardless of the dangers. "Arturo is in distress," says Rob Laidlaw from the group Zoocheck Canada, to Metro. "They say there's a risk if he is moved. But the risk is worth it. Arturo is walking dead right now. 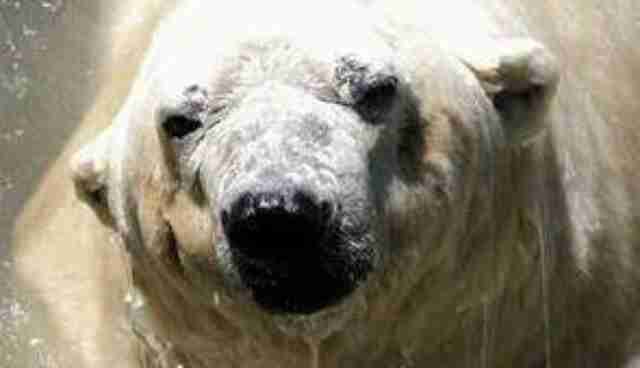 Nearly 46,000 people have signed a petition on Change.org calling for Arturo to be moved. Click here to add your name. For the last two decades, a polar bear named Arturo has been languishing in a stark, sunbaked enclosure at the Mendoza Zoo in Argentina, thousands of miles from his native habitat. Join us in calling for Arturo to be relocated to a more fitting home at a facility in Canada where he can live out his days in a climate closer to the one nature intended.